GulfMark Energy Inc., a wholly owned subsidiary of Adams Resources & Energy, Inc., is a crude oil trading, marketing and transportation company. GulfMark Energy's fleet of 238 tractor trailers facilitates the purchase of over 113,000 barrels of oil per day in Texas, Oklahoma, Louisiana, Michigan, and North Dakota. The operation and marketing of crude oil on the Gulf Coast of Texas from GulfMark's four barge terminals provides our refinery customer base with specific hydrocarbon molecules to meet their respective processing needs. A team of highly skilled commercial lease oil traders, coupled with an experienced operations group, delivers our wellhead customer base a superior level of service and sets GulfMark Energy apart from its peers in the gathering and trading industry. 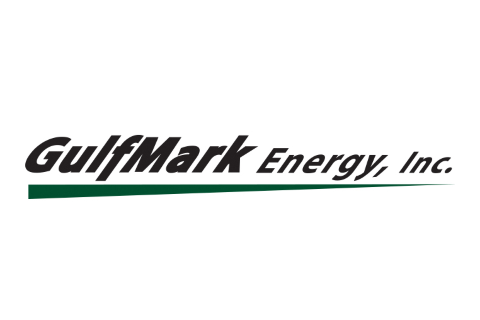 From structured pricing options to back office support staff, including mineral interest revenue distribution, accounting and counter party credit compliance, GulfMark energy provides customers financial assurance that includes no leveraged debt and current cash on hand of over 120,000,000.